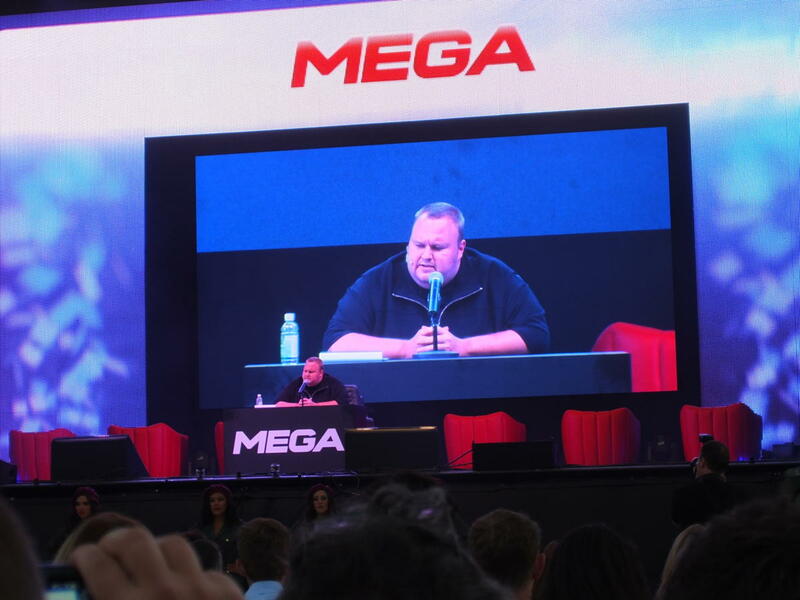 Dotcom and three colleagues, and two companies including the file-sharing site Megaupload, were indicted by a grand jury in the Eastern District of Virginia in January 2012. They were charged with engaging in a racketeering conspiracy, conspiring to commit copyright infringement and money laundering, and two substantive counts of criminal copyright infringement, according to the U.S. Department of Justice. During the hearing for his extradition in 2015, Dotcom had a number of civil rights activists, including Harvard professor Lawrence Lessig, opposing the extradition. The DOJ had failed to prove a case of direct civil or criminal copyright infringement, wrote Lessig in an expert opinion filed in an Auckland court, stating that the DOJ must establish willfulness to prove a criminal case.